Always great to watch folks going up in a vintage aircraft at the Cavanaugh Flight Museum. 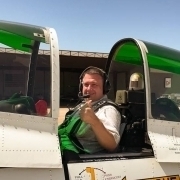 For some it's their first time in a vintage aircraft, for others is's their very first time in a plane. Whichever, its an event they won't soon forget. 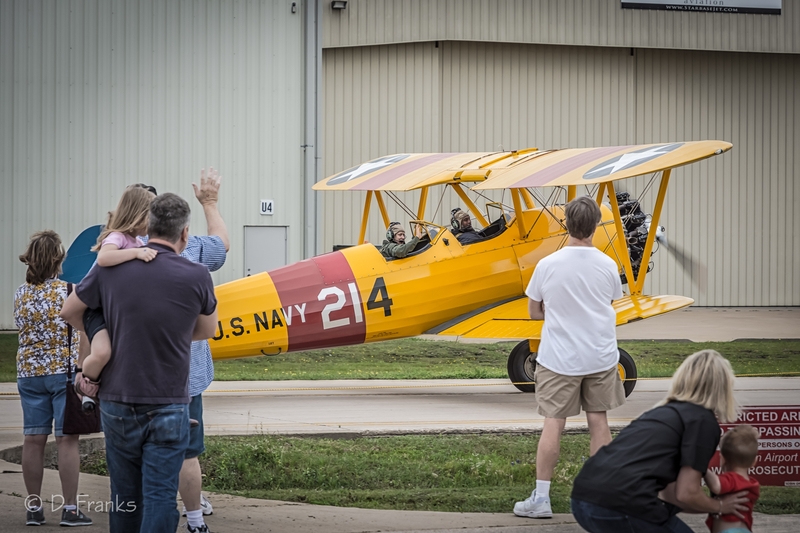 In this photo that I took back in 2015 a young man is departing in the museum's Boeing NS24 Stearman Kaydet (N741BJ). The Stearman was nicknamed 'Yellow Peril' because of its tricky ground handling characteristics. This particular Stearman was assembled from authentic Stearman components by the museum in 1985.